Touch your heart, Dazzling, Trap and Haechi are the four kdramas that I will check out most probably. Comment below which new kdramas are you looking forward to watch in February 2019? 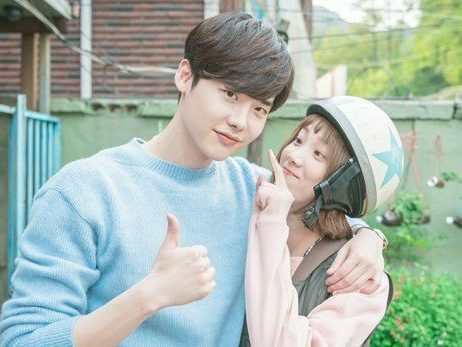 Also, checkout my list, first impressions, reviews of Kdramas of January 2019 here. Oh Yoon-Seo hears that a famous screenwriter wants her to play the lead female role for a drama series. The character works as a secretary for a lawyer. To gain experience for the role, Oh Yoon-Seo is required to work as a lawyer’s secretary for a few months. Meanwhile, Kwon Jung-Rok is an attorney for a law firm. He is arrogant and cold-hearted. One day, his boss asks Kwon Jung-Rok to let actress Oh Yoon-Seo work as his secretary for 6 months. He is not happy about the situation, but he has to accept. Set during the Joseon Dynasty period, four people from different walks of life come together to make Prince Lee Geum the King and reform the Saheonbu. The four people are Lee Geum, Yeo Ji, Park Moon Soo, and Dal Moon. Lee Geum is a prince, but, even though he is smart, he is not recognized as a prince due to his mother being born in the lowest class. Yeo Ji is damo at the Saheonbu. She investigates cases enthusiastically. She has a talent for the martial arts and foreign languages. Yeo Ji is the best investigator at the Saheonbu including the male investigators. Park Moon Soo has been preparing for his exam to become a public officer. He is not very smart and has difficulty with the exam, but he is honest and tender to other people. Dal Moon is a famous clown. He is good at martial arts. Comment below which dramas are you looking forward to watch this month.